Chapter meetings are at 1:00 p.m. on the third Tuesday of January, March, May July, September and November. ﻿of ﻿the ﻿MOPH ﻿and ﻿MOPHA. ﻿Click ﻿on ﻿logos ﻿for ﻿more ﻿info. 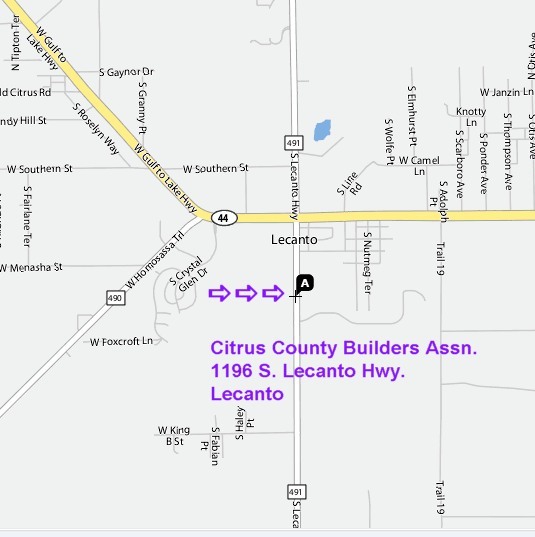 May 21, 2019 - 1 p.m.
Click here for map of meeting location. convention. Way to go, Patriots! Dept. of Florida names: Annie Fair Associate Member of the Year, Mickey Hunt Jonas Jacobs Volunteer of the Year and Mari-Elain Ebitz is recognized for her Dept. web site work. Please be patient, as the video may take awhile to load. NEW!! Purple Heart Honor Hunt NEW!! 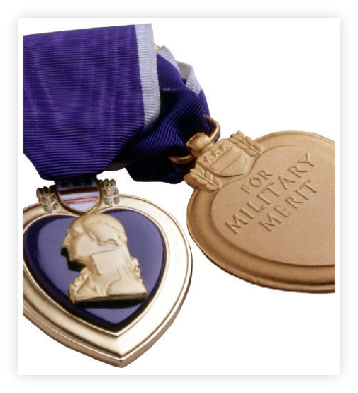 Now taking nominations for Purple Heart Honor Hunt May 21-24, 2019. This is an exclusive complimentary outdoor adventure for Purple Heart Veterans who reside in Florida. Support U.S. Armed Forces will provide transportation from Lake Wales to the ranch (located in Okeechobee), hunting licenses, and other special hunting accessories. The ranch owner graciously provides the lodging, food, and hunting guides. To apply and for more information email Crystal at ccarlson@susaf.org. Please respond quickly, as nominations close soon. In April 2004, a group of 17 combat wounded veterans comprised of World War II, Korean War and Vietnam War veterans gathered to organize a chapter of the Military Order of the Purple Heart (MOPH) in Citrus County, Florida. At the April organizational meeting, the combat wounded veterans in attendance voted unanimously to form a MOPH chapter for the purpose of "Preserving the proud legacy of the Purple Heart Medal" and to name the chapter in honor of Chief Warrant Officer Aaron A. Weaver. Aaron was killed in Iraq on January 8, 2004, when the UH-60 helicopter in which he was a passenger was brought down by hostile ground fire with no survivors. An election of officers was also held with Curt Ebitz, a Vietnam veteran, elected as the chapter&apos;s first commander. On August 11, 2004, the chapter was officially chartered under the hand and seal of the National Commander, Military Order of the Purple Heart of the United States of America, Inc. as Aaron A. Weaver Chapter # 776 with 21 charter members.